Please join WatchDOGS Radio host Keith Schumacher - on the road again - at the Montana PTA Convention in Billings, Montana. We will be working with Montana PTA to give Montana kids the opportunity to have fathers and father-figures actively engaged in their education. 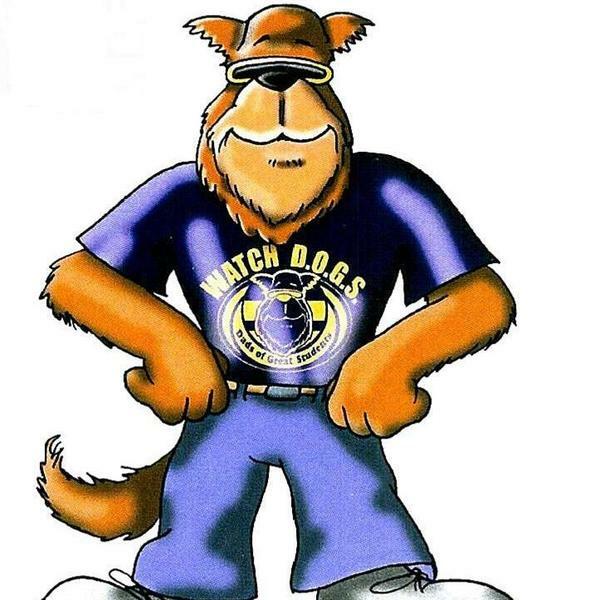 Currently, 6 Montana schools are running Watch D.O.G.S. programs and 2 are launching. We hope to double this number (plus many more) as a result of this trip. Watch D.O.G.S. is a great partner with PTA because Watch D.O.G.S. brings an unprescedented amount of parent engagement to a school, plus it increases PTA membership when utilized properly. Watch D.O.G.S. is the school-based father engagement initiative of the National Center for Fathering with nearly 400,000 men participating in nearly 5000 schools in 46 states. For more information on this great program, go to www.fathers.com/watchdogs and www.facebook.com/groups/ncf.watchdogs.